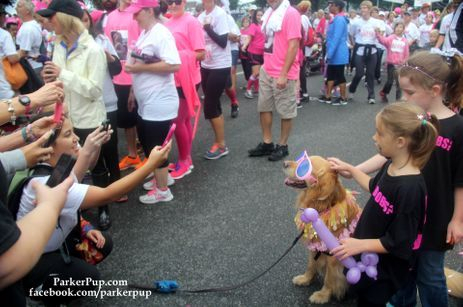 Parker works to raise cancer awareness in both people and pets. 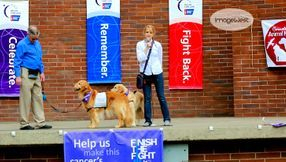 He attends events for various organizations, raises funds, and wears a cancer vest sporting thousands of names of people and animals who have battled cancer. 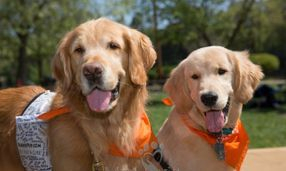 He also shares important information through social media on the importance of early detection and warning signs. 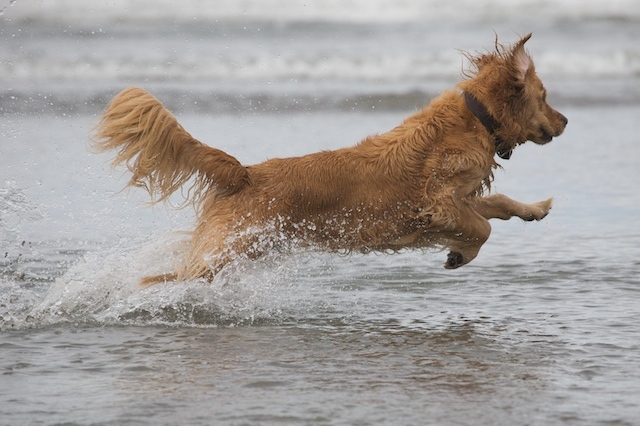 It is important to watch for any abnormalities in your furry friend. 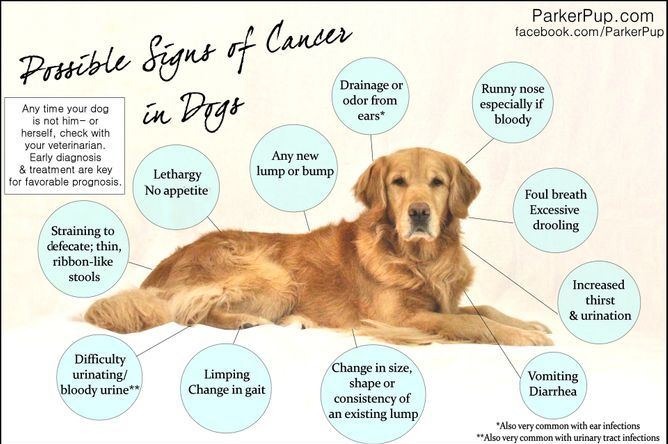 While these signs might not necessarily mean cancer, it is important to get them checked out by a trusted veterinarian. 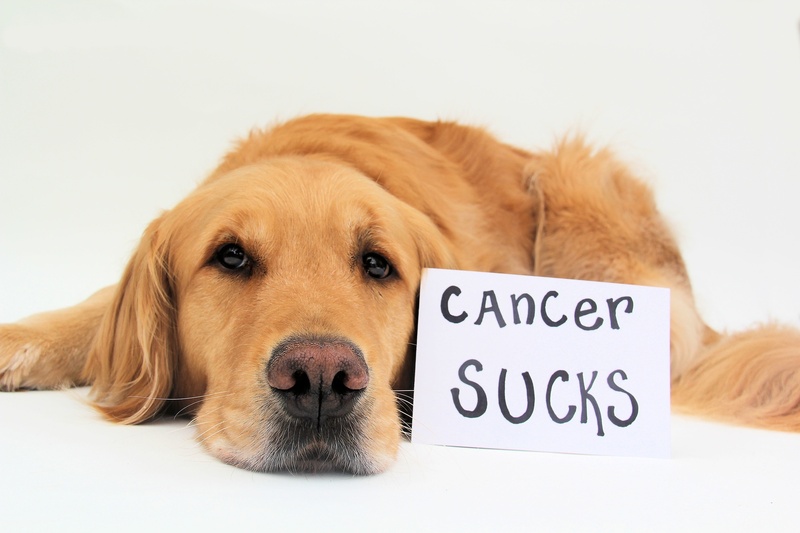 Submit the name of a person or pet who has battled cancer. Please be sure that it is exactly how you want it displayed on the vest. It may be helpful to include a last name or a nickname to help distinguish from other names on the vest. 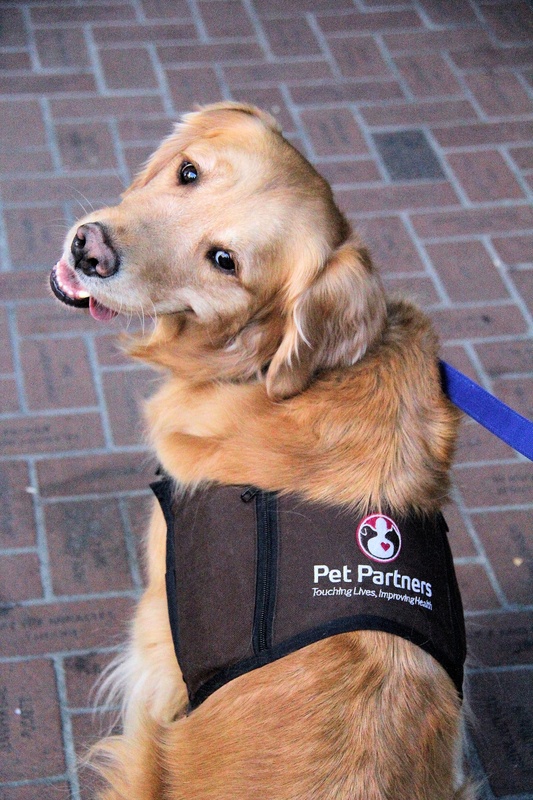 Updated photos of the vest & inserts will be posted prior to events/walks on Parker's Facebook page. Donations welcome & appreciated. 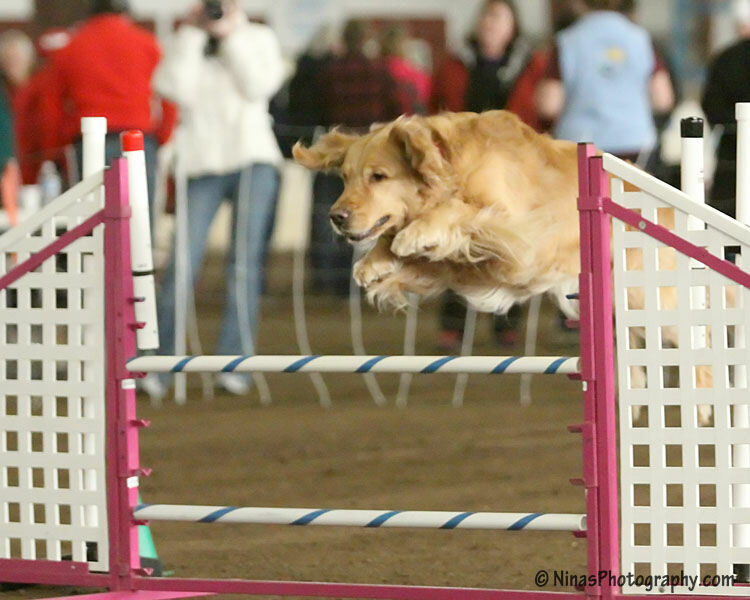 Donation links for each event will be posted on Parker's Facebook page. 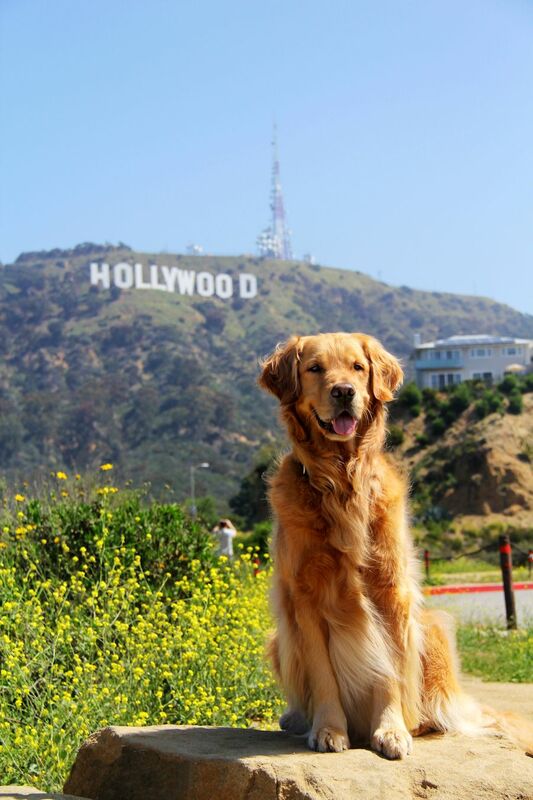 All donations made through the event links go directly to the charity and are tax-deductible. Thanks for your support. 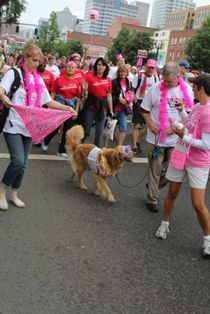 Check in on Parker's social media for current fundraisers or ways to sponsor CURRENT cancer walks. 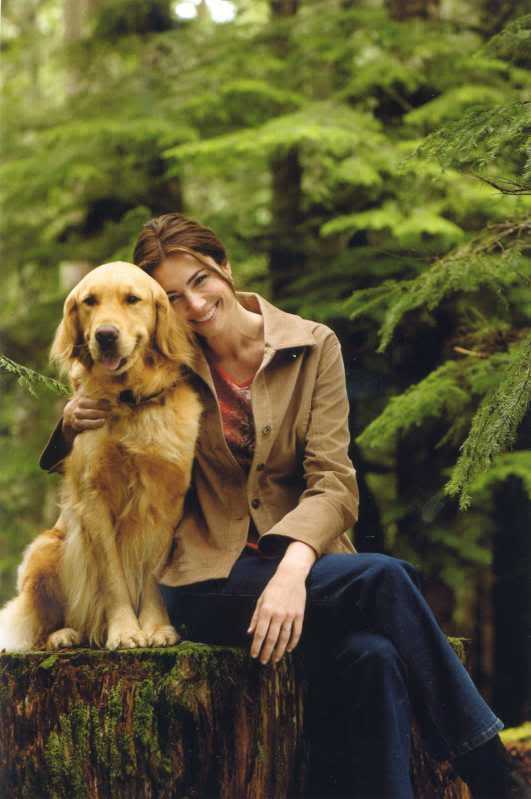 Raise funds with Parker for the American Cancer Society. All funds go ACS and is tax-deductible.